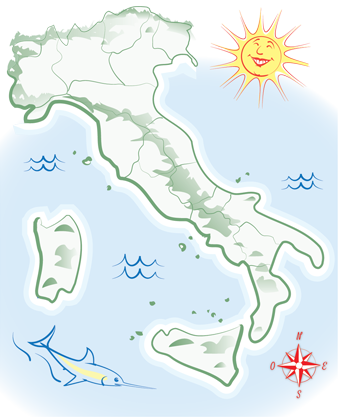 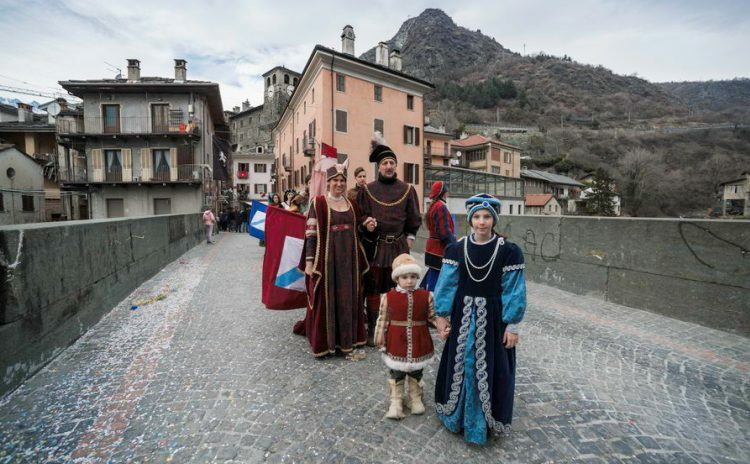 On 2-8 March, the Carnival that celebrates Caterina di Challant. 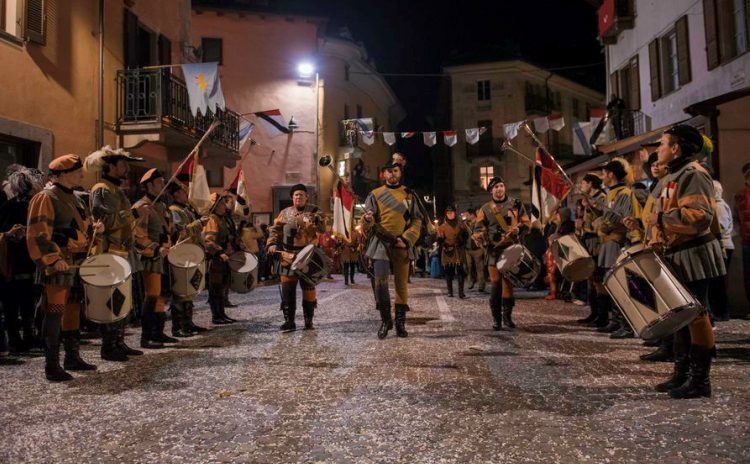 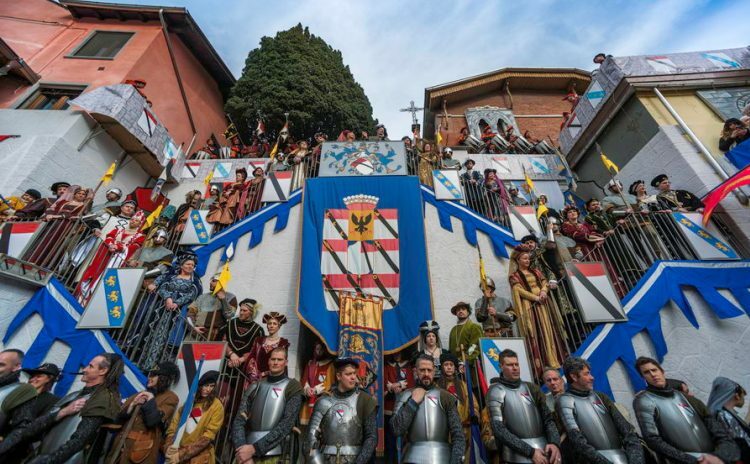 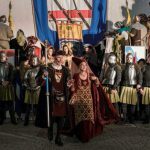 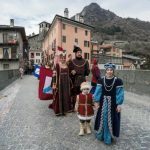 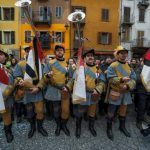 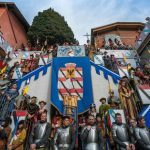 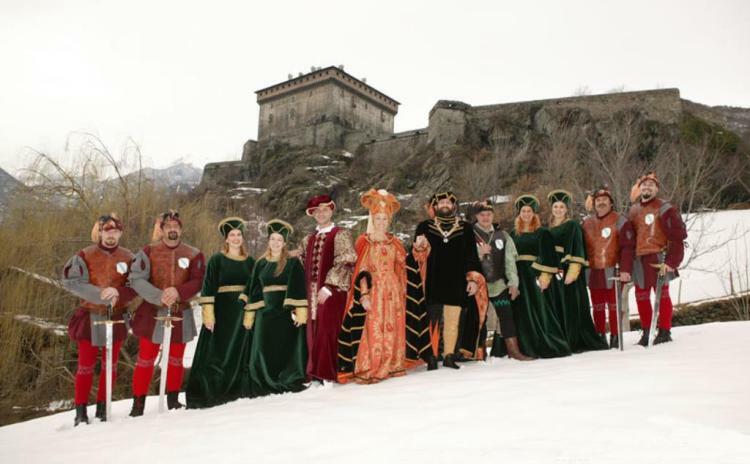 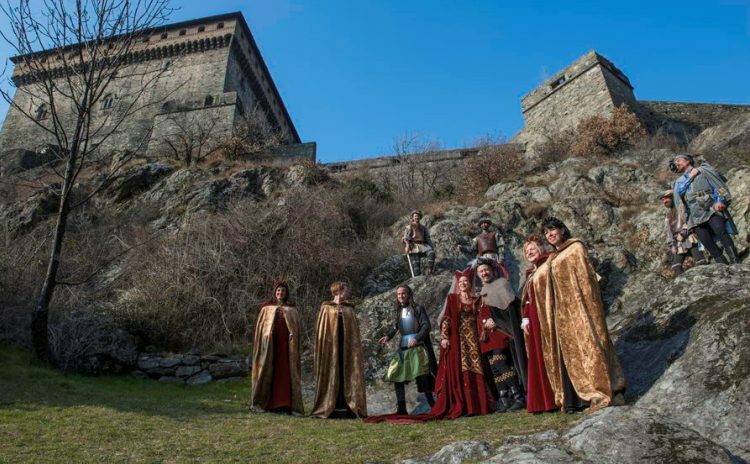 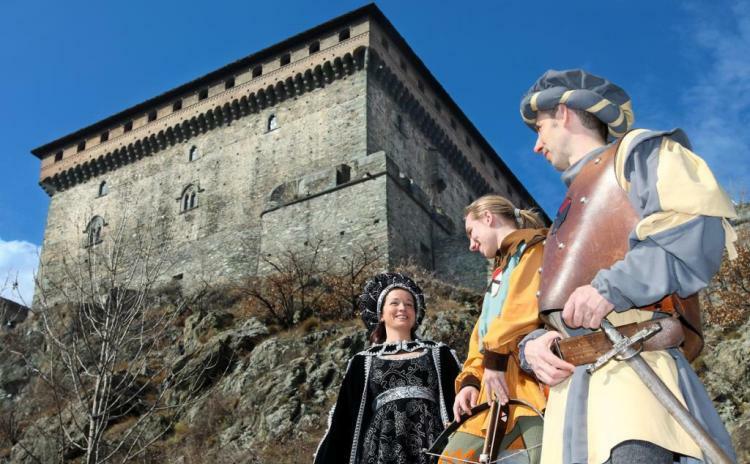 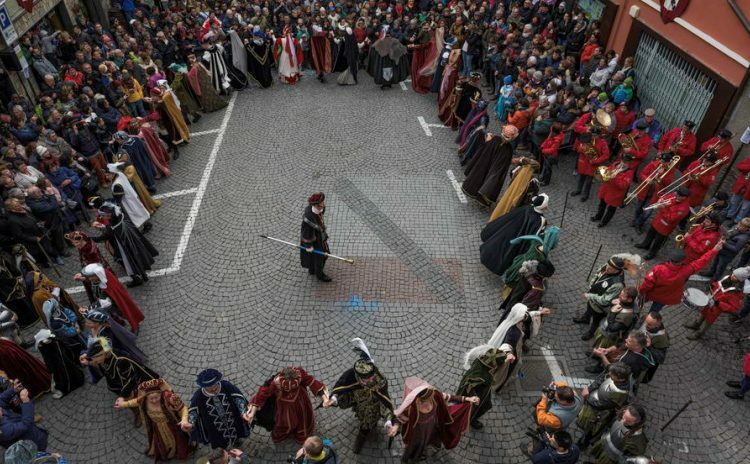 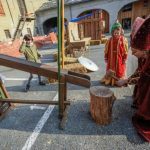 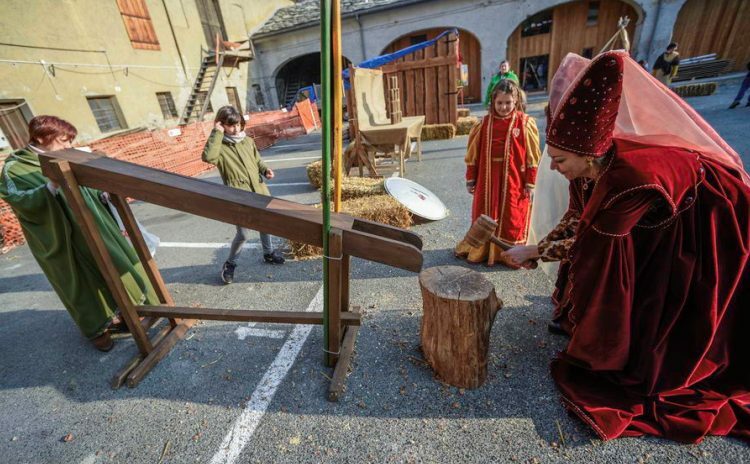 Caterina di Challant, a 15th-century Aosta Valley noblewoman, lives again every year at the Verrès Carnival, now in its 61st edition, which takes place from Saturday, March 2, until Friday, March 8, 2019. 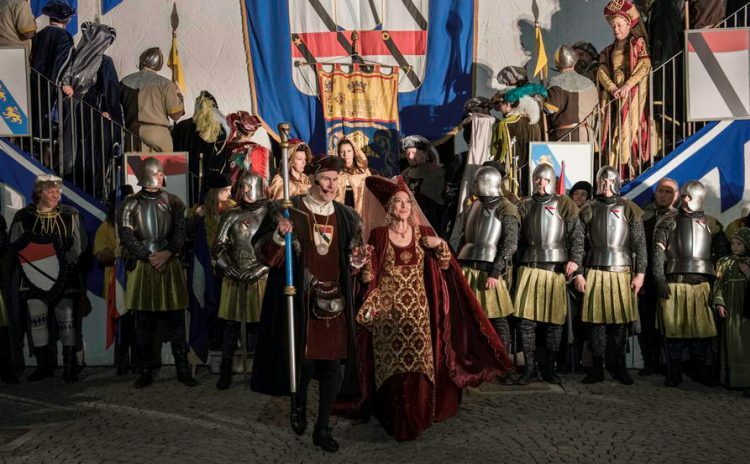 In 1449, Caterina di Challant, Countess of Challant and daughter of local aristocrat Francesco di Challant, arrived in Verrès with his husband Pierre Sarriod, Lord of Introd. 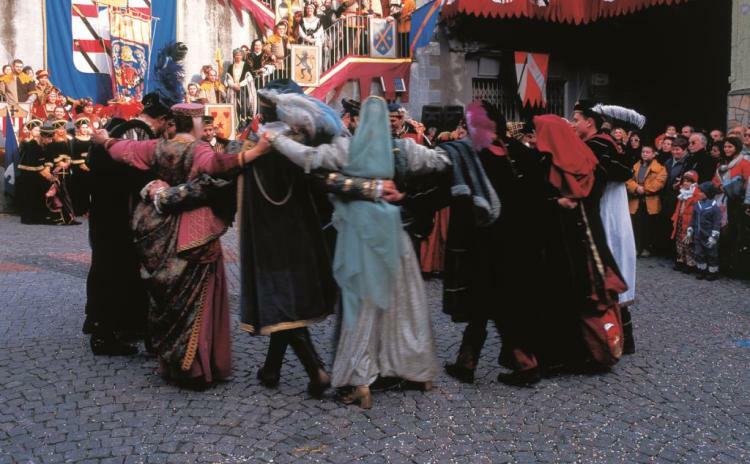 After having lunch with Saint Gilles’ provost, the two aristocrats saw commoners dancing in the village’s main square. 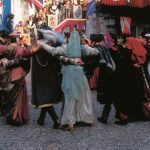 Caterina, despite her social status, started dancing with the youth, who greeted her chanting “Vive Introd et Madame de Challant!”. 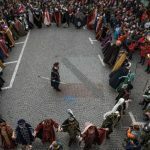 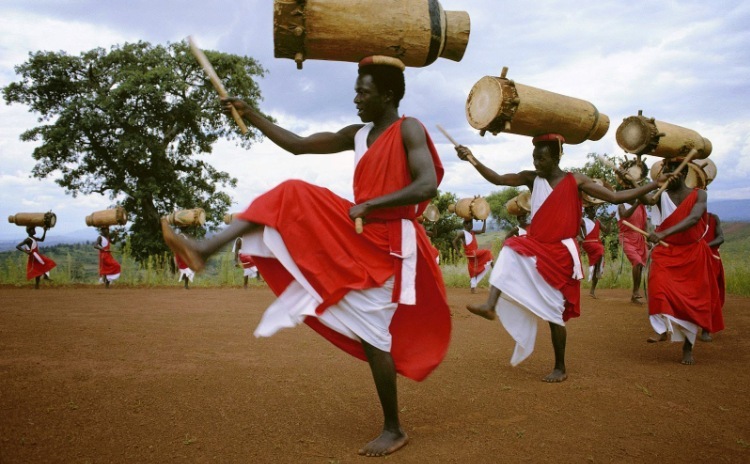 Even though the Challants have long since died out, the memory of that gesture has been passed on over the centuries, and it’s commemorated every year at the Verrès Carnival. 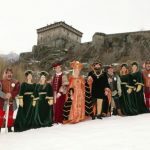 On Saturday, Caterina di Challant and Pierre Sarriod join the people and dance with them: the highlight of the Carnival is the introduction of the characters (the spouses and their court) in Piazza Chanoux, at the end of which a spectacular parade begins. 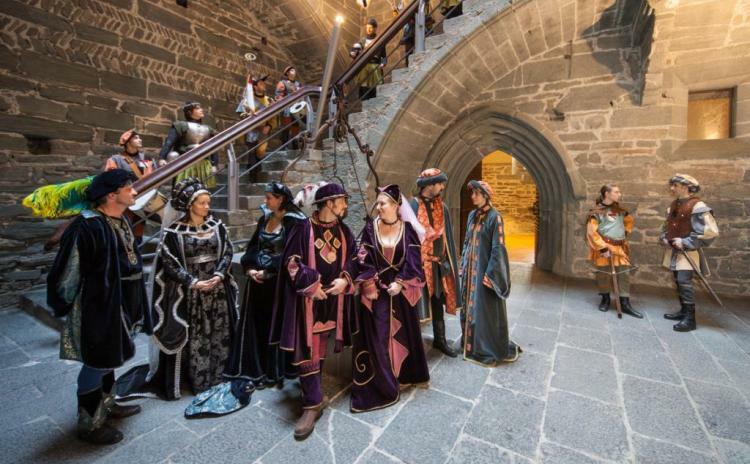 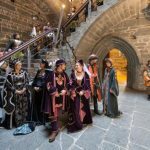 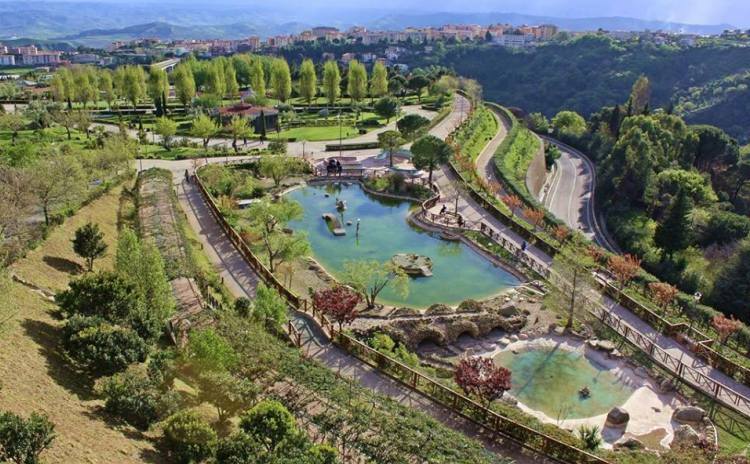 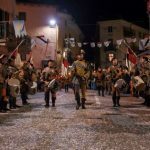 Other events include: live music, entertainment for children, dinners at the Verrès Castle, medieval games, workshops, gala evening and historical reenactment of a 14th-century dinner, historical parade with folk groups, allegorical floats and music bands, and so much more. 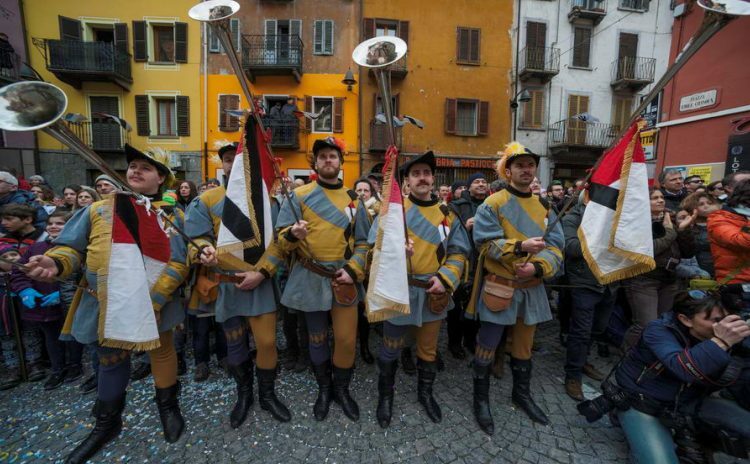 Plus, on the last day of the Verrès Carnival (Mardi Gras), free polenta, sausages, fisous and fisous et vin clair de notre for everyone.